The Ursus Jumbo double stand has the widest support of any double bike stand (45 cm in the 28 inch wheel / 300 mm reach version). 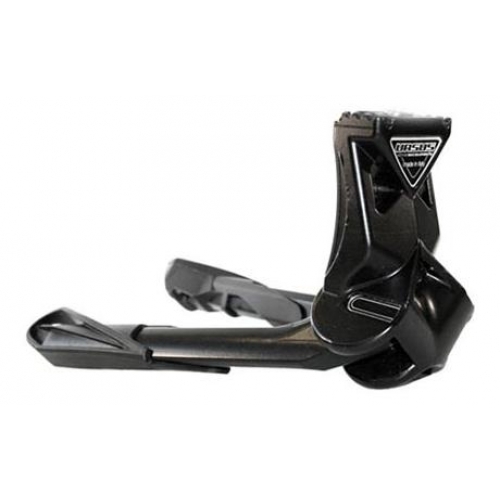 It supports your bike firmly and is recommended by the manufacturer for loads of up to 80 kg. This includes bicycles with heavy loads such as child seats and electric bikes.